“I’m from Alsace in Northeast France and a keen mountaineer, so I wasn’t really pre-destined for studying the ocean!” says Audrey Hasson with a smile. On 12 October, the young CNES post-doctoral research scientist was awarded a L’Oréal-UNESCO for Women in Science grant. 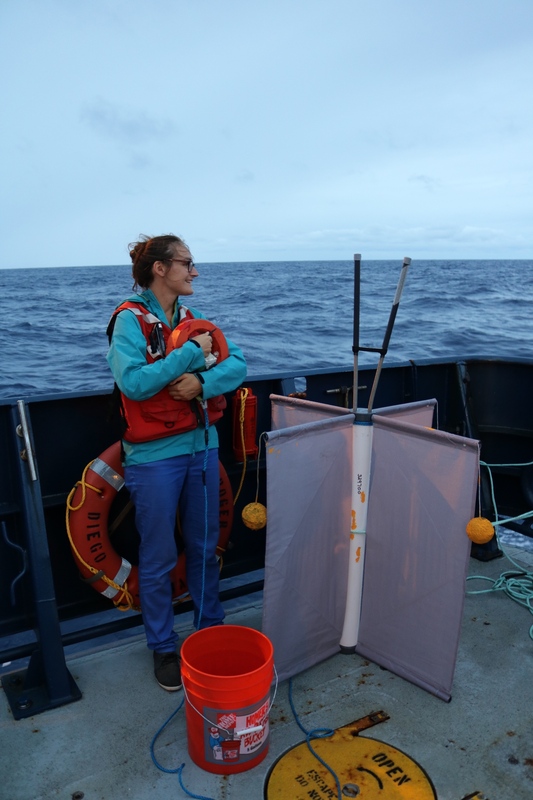 She is currently pursuing research work at the LOCEAN* laboratory on ocean surface salinity, using satellite and in-situ data. 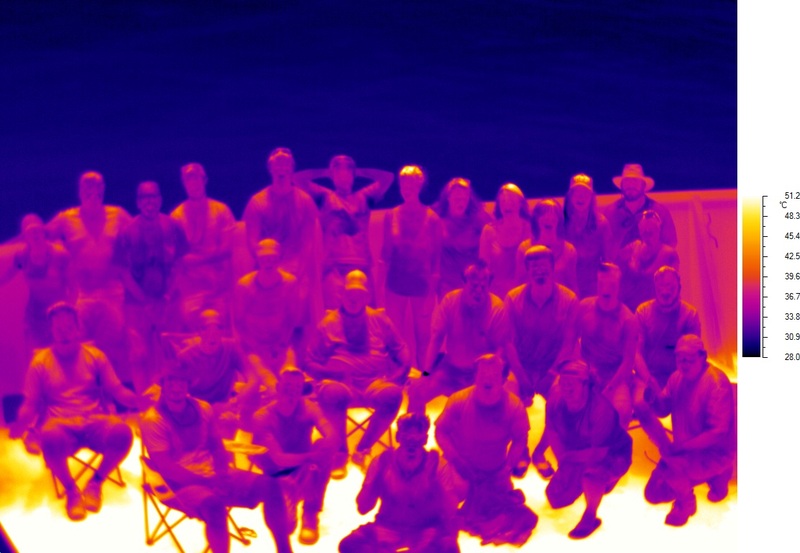 “The great thing about this grant is that it gives me more financial freedom to make the trips so vital to maintaining my international collaborative relations. If I want to keep up with the very latest top-level communications, I need to attend conferences and symposia in my specialist field. My current funding allocation isn’t enough to cover trips, so the L’Oréal grant is going to make things much easier for me,” says Audrey Hasson with satisfaction. It is worth remembering that only 3% of Nobel Prize winners are women. That is why the L'Oréal-UNESCO for Women in Science programme has been working to encourage female scientists all over the world for the last 18 years. Its grants in France are designed to reward excellence and scientific innovation by doctoral and post-doctoral research scientists. 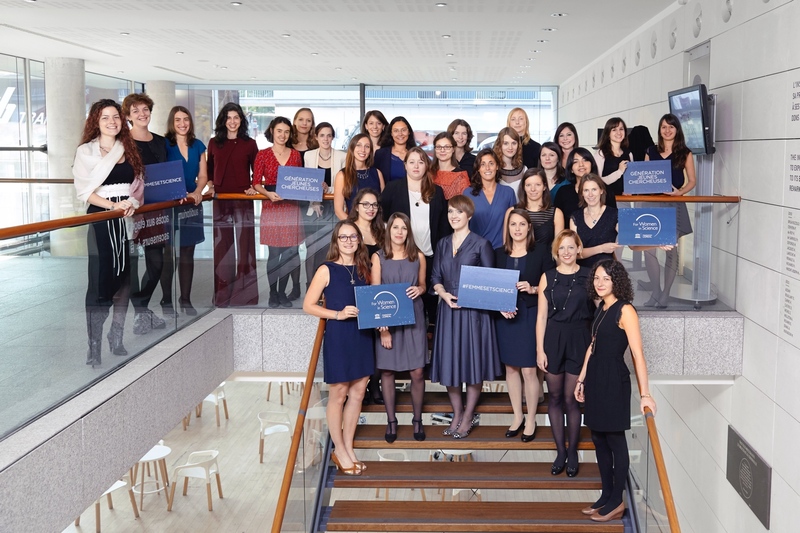 This year 30 young female research grantees have been selected from a field of 1,000 candidates by an independent jury of 7 renowned scientists, chaired this year by Professor Bernard Meunier, Chair of the French science academy.